Mind Games, part of the American Mensa society, has released their list of the winners of their coveted Mensa Select Game award. Only those that pass rigorous testing can use this much-sought-after stamp of approval for their products. There are over 50 games that try for the award, but only 5 can be given it each year. This year's winners are Castles of Mad King Ludwig by Bezier Games, Dragonwood by Gamewright, Lanterns: The Harvest Festival by Renegade Game Studios and Foxtrot Games, Letter Tycoon byAd Magic/Breaking Games, and Trekking the National Parks by Bink Ink. Congratulations to the winners! If you're reading this, you've made it to Saturday. You should reward yourself with some gaming with friends. You've earned it! At the time this posts, I'll be D&Ding it up with my gaming group. We managed to retrieve what is essentially "The Arc of the Bahamut" and are now trying to bring it back to its rightful owners (it'd been stolen by pirates, not the equivalent of Nazis). We were able to get it semi-easily because my Bard was able to get a local indigenous tribe to help us on the island we were on. High Charisma and Diplomacy for the win! Anyway, we've got a couple reviews/previews for you this week. 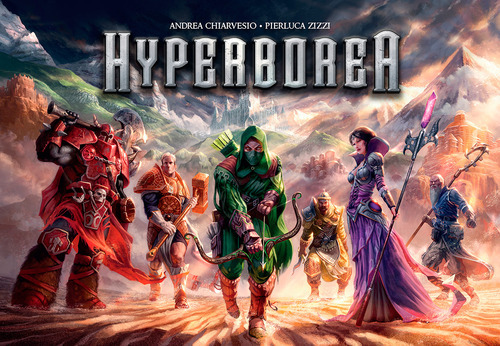 In this group we've got: Hyperborea, Warmachine: High Command – Ultimate Weapons Expansion, Paperback, Pyramix, Just Desserts, and The Siblings Trouble. 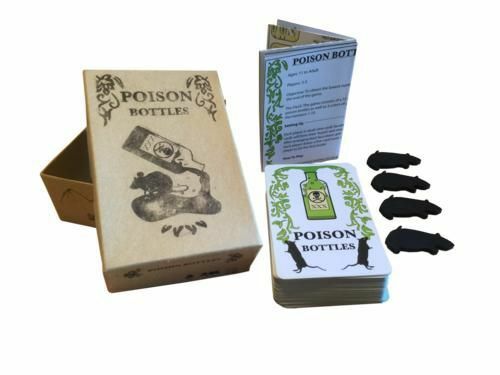 Board Game Quest has a new review article up. This time it's the dice game Qwixx. 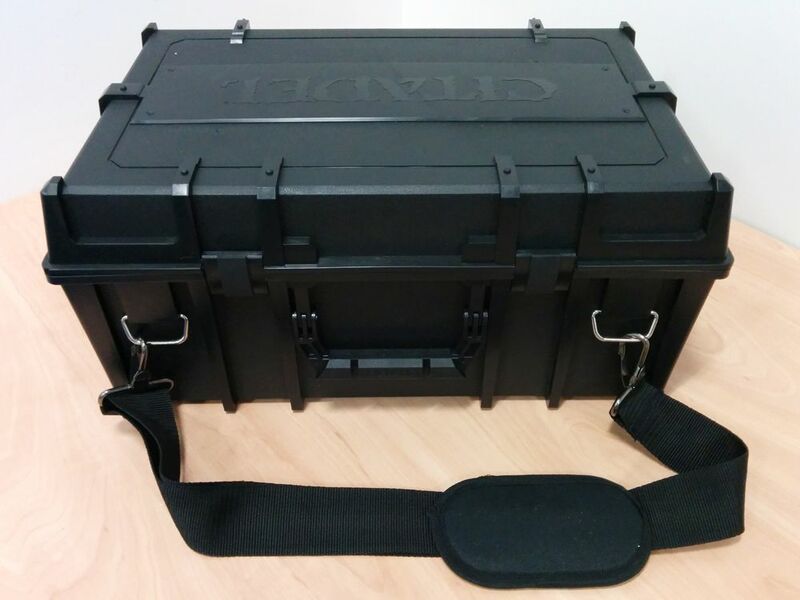 I'd say it's a quick review of Qwixx, but it's actually rather in-depth. There are very few things in the world that don’t have some type of award associated with it. Things like the growing the best beard, filling the worse lawsuit and even having a good twitter post can net you a trophy. Board games are not immune from this human phenomenon and the most famous of the board game awards is the Spiel des Jahres. When the nominees in 2013 were announced, one game on the list made people scratch their heads. Qwixx wasn’t really a game on most people’s radar. It was a bit of a surprise to get nominated because traditionally, light dice games don’t make the cut. Today we will be reviewing Qwixx to see if this game is worth your investment. Let’s go! 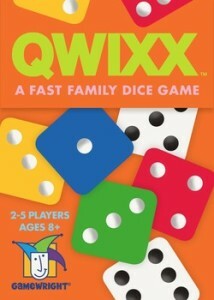 Qwixx is a dice rolling game for 2-5 players to complete in about fifteen minutes. In my experience, the game plays well at all player counts.